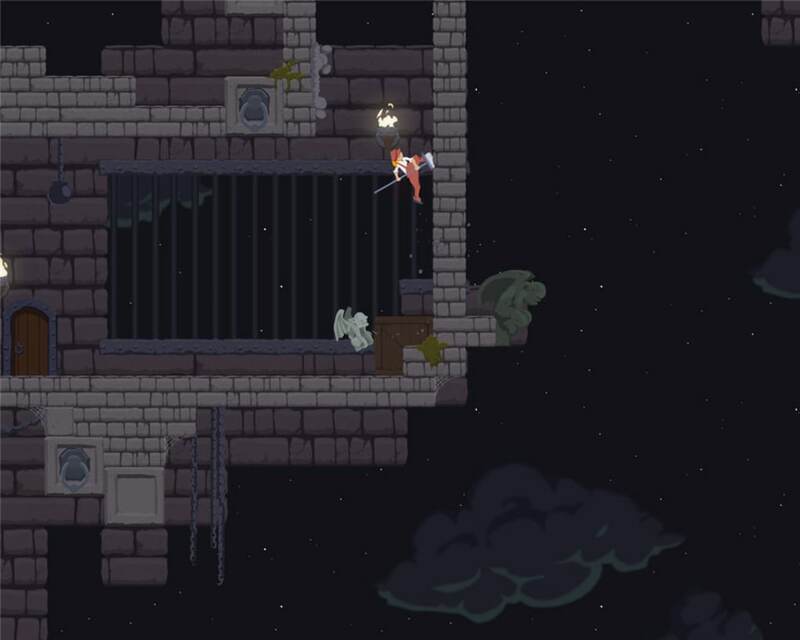 Stylish platform game, with acrobatics and cleaning! 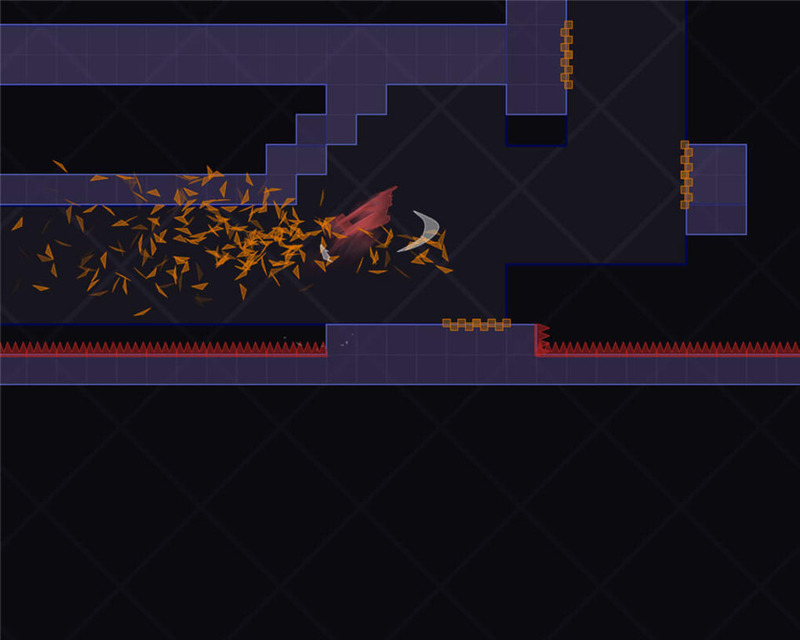 Dustforce! 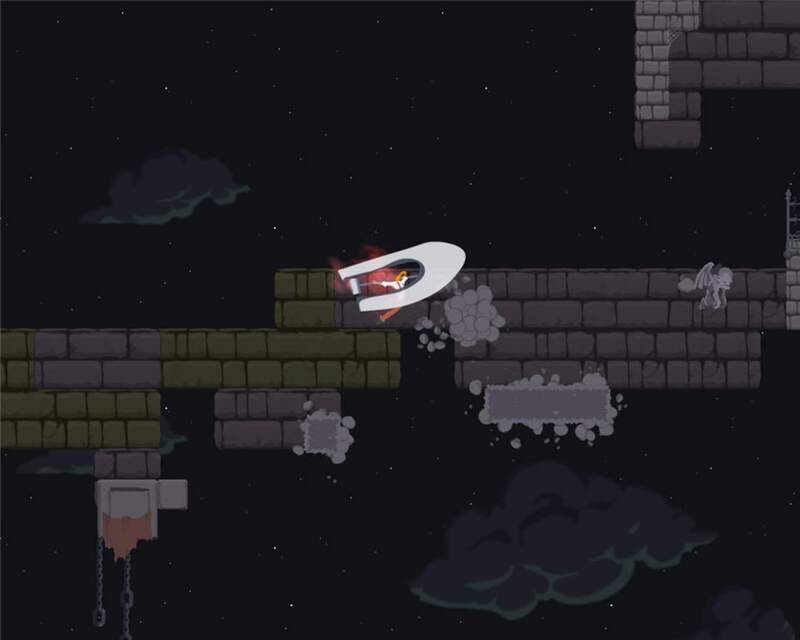 is a free platform game, currently in demo form. It features four acrobatic broom-wielding cleaners on a mission to literally clean up the streets. 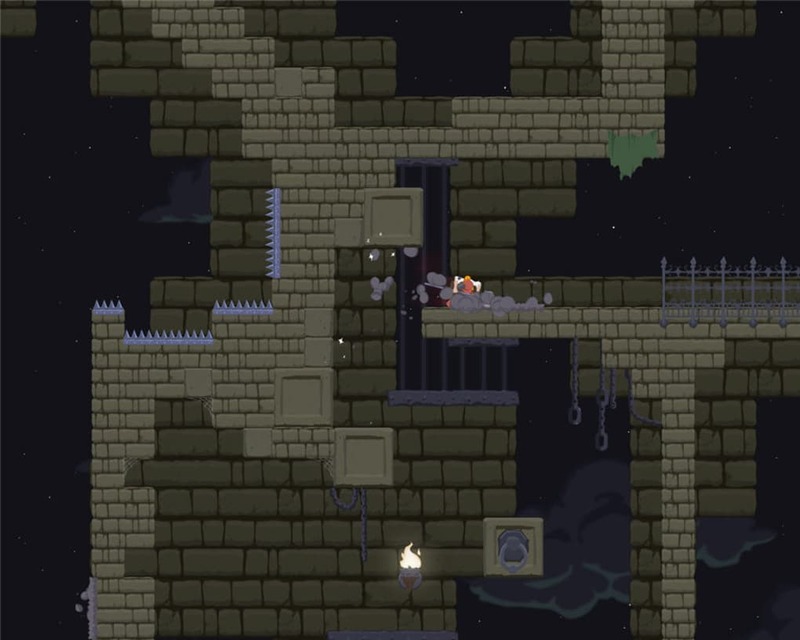 Don't go thinking that Dustforce! will be a chore, because it actually makes dusting look fantastic. There are three levels in this demo, a minimal looking tutorial and two more. There is also a level editor, although it's a bit buggy. The tutorial is a great way to learn the stylish moves in Dustforce! 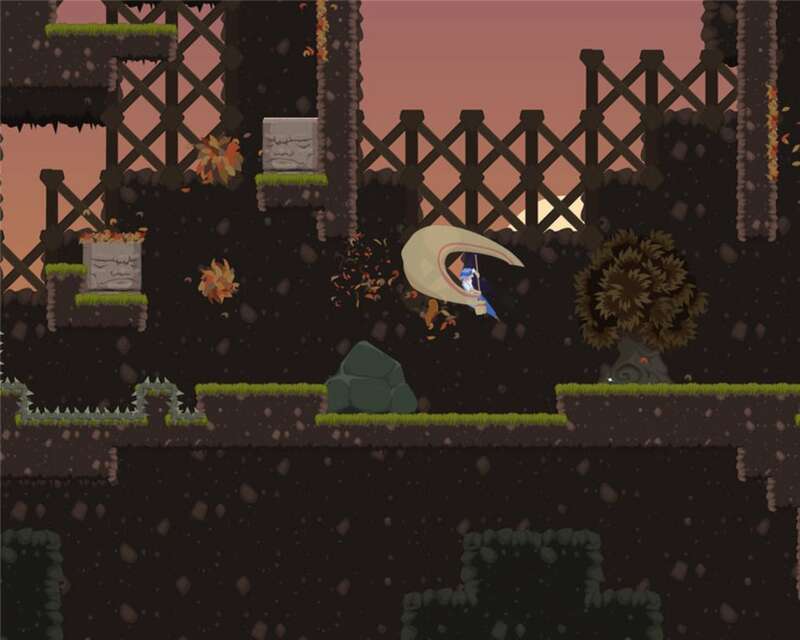 While the basics are run, jump and attack like many other games, Dustforce! can't be played if you haven't learned the more special moves. There's a multi jump, and your cleaner can jump in mid air if she or he has swept something. The cleaners can even slide up walls and along ceilings wherever there is dust. 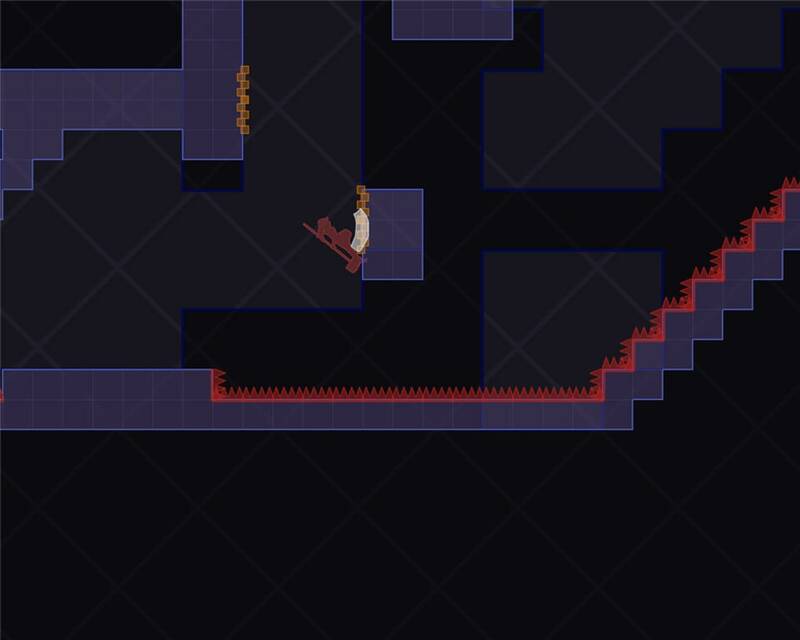 The two levels in Dustforce! after the tutorials look great, but they do expose the controls are being a bit awkward. If you get things right, it's really smooth and looks fantastic, but it's all to easy to fall to your death, and it moves so quickly it's hard to keep up with whats going on. Like old Sonic games, you need to learn the levels to complete them because they spring traps on you that will probably catch you out the first time! 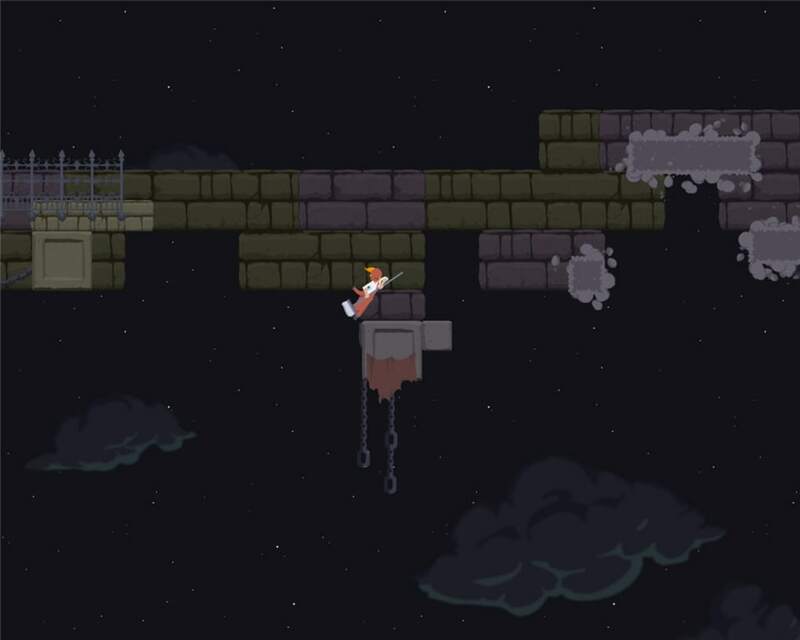 Dustforce! looks really cool, and the broom based action is a lot of fun. However, the difficulty is set a little too high for most people, so it requires lots of practice! 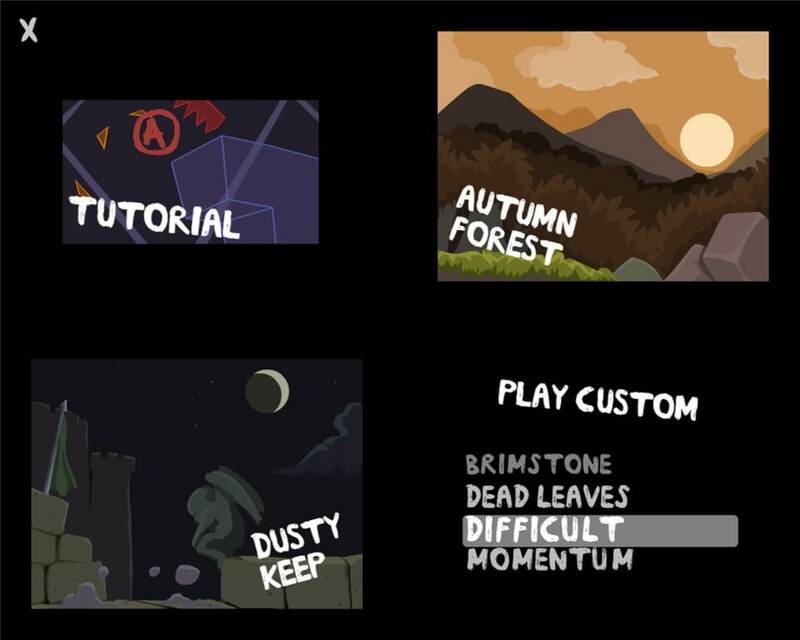 Dustforce!. 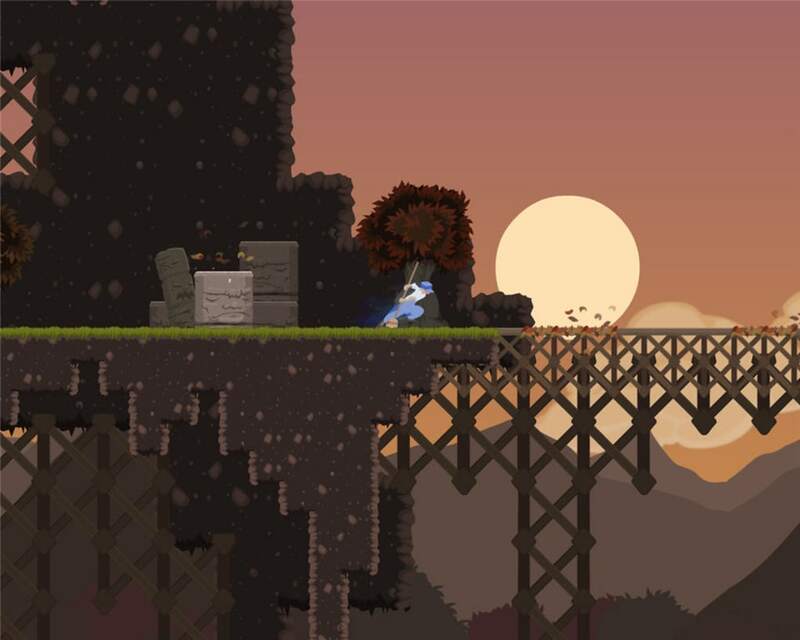 Dustforce is a amazing game! 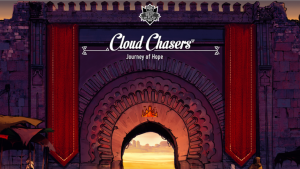 The high speed action, the jumps, and the many puzzles and combos make it unique in every aspect. It's graphics to are very unique and fitting for a great game such as this! Not only that, but you don't need any Gaming P.C's to run a simple Game such as this! *Graphics are beautiful, and can run on lower end Computers! 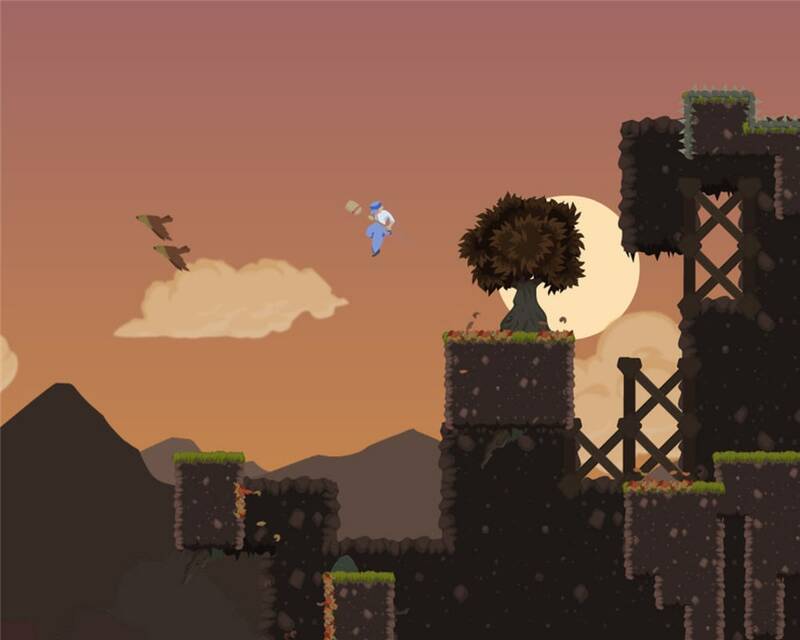 What do you think about Dustforce!? Do you recommend it? Why? No thanks, continue to download Dustforce!